Great game by both teams, but the Lady Devils (21-5) took care of business in overtime to upset Monroe Central. They were lead by Cassidy Crawford’s 23 points and 14 rebounds. Kelsey Mitchell added 18, Abby Parker 9 and Lexi Altherr 7. The finals are set. 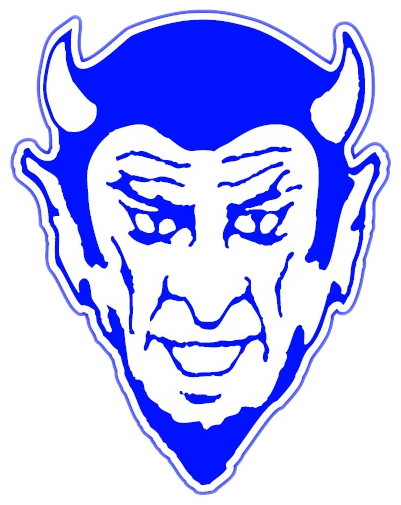 Tipton vs. #3 Oak Hill at 8:00 pm @ Eastern High School in Greentown, IN.